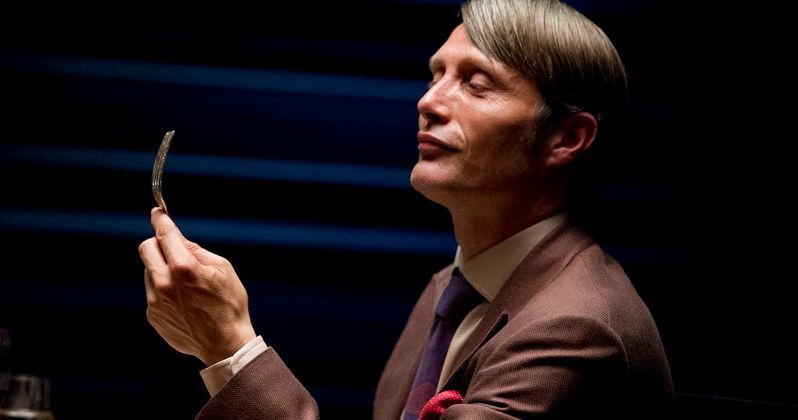 Hannibal held down its panel at Comic-Con this weekend, where the cast and crew gathered to discuss the upcoming Hannibal Season 3. On hand for interviews were Caroline Dhavernas, Scott Thompson, Aaron Abrams, producers Martha De Laurentiis and David Slade and creator Bryan Fuller. Check it out as they discuss the return of the show. We also have the full panel. Hannibal focuses on the budding relationship between FBI special investigator Will Graham and Dr. Hannibal Lecter, a forensic psychiatrist destined to become Graham's most cunning enemy.